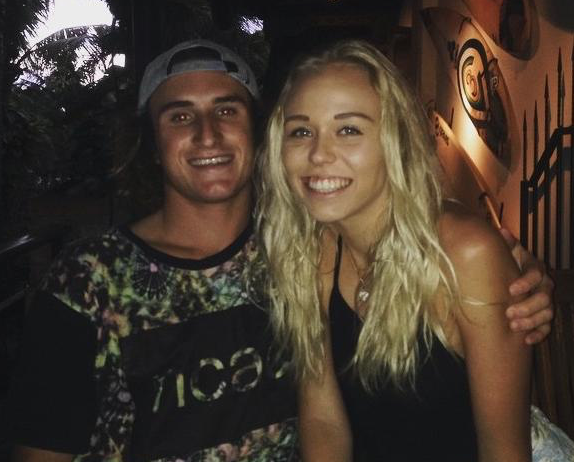 An accident on a remote part of the West Australian coast late last week has tragically claimed the life of former Bulli High student Corey Ring, with two other local young people suffering serious spinal injuries. 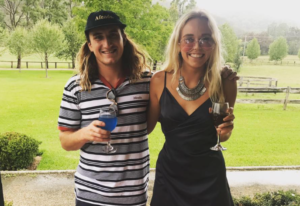 Wombarra’s Tahlee De Clouett and Baxter Woodger were also in the car which plunged over a twenty meter cliff at Lyndon in the early hours of August 11- the day after Tahlee’s 21st birthday. Tahlee’s father Christian says the family has been shattered by this event. “We are devastated by the death and our thoughts are with the family at this terrible time for us all. “While my daughter and her boyfriend have suffered some serious injuries they are expected to fully recuperate. They will leave hospital and return home to the Illawarra on the advice of doctors.